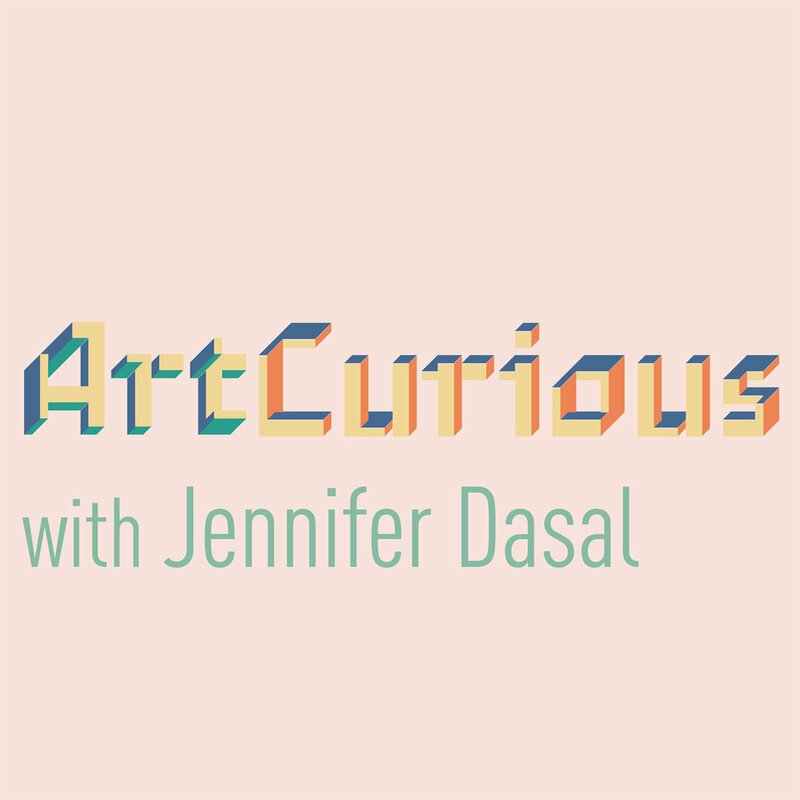 Here is a small sampling of press about ArtCurious. For more examples. please contact us.